Sometimes it feels impossible to live a judgement free life. I feel like, as humans, we treat it as part of our human nature. Not only judging those around us but our own family members, spouses and yes, even kids. That is one of the many reasons why I am an animal lover. Specifically, a dog lover. This post is sponsored by BabbleBoxx.com on behalf of Planet Fitness. This is my sweet Molly. I can without a doubt say she is pure judgment free. She lives in the Judgement Free Zone. It doesn’t matter if we leave her when we go on vacation or get mad that she dug up the yard. 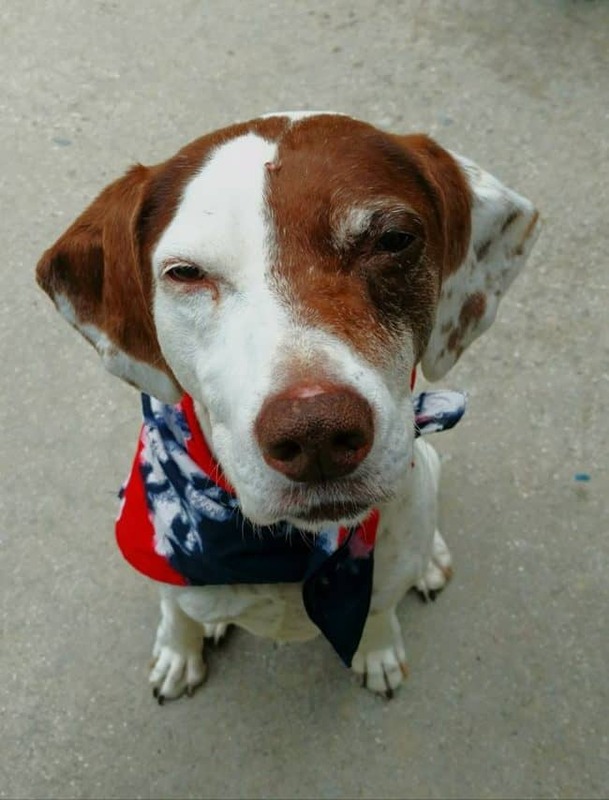 She is still there to lick you in the face when you need it the most. That is why dogs are so wonderful. They love you for who you are. They don’t see your newest zit or the fact that you had a bad week and are running on 5-day old hair. They also make the best listeners! So to kick off 2018, I am vowing to be more like Molly and live my life in the Judgment Free Zone too. I feel like I do pretty well but the reality is we can all do better. 2017 has definitely been a year of others judging people for their own opinions that they don’t agree with. The internet seems to make that easy to do sadly. Everyone dresses different, talks different and believes in different things. That is what makes the world go round and it truly is a beautiful thing. You know who else is living in the Judgement Free Zone for 2018? 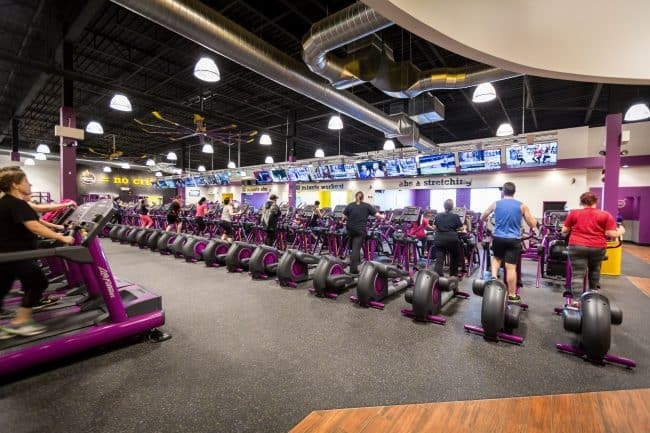 Planet Fitness is offering a new membership sale this month of January. New members can join any location from January 1 – 10 for just $1 down (enrollment fee) and $10 a month thereafter. 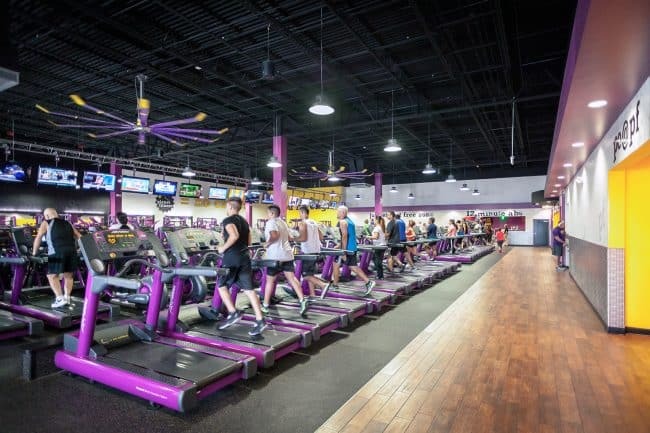 Club location can be found at http://planetfitness.com/local-clubs. *Free fitness training is included with all memberships and most clubs are open and staffed 24/7. Weight Loss Tips: Basics to getting started and staying motivated. So nice to have a judgement free zone particularly in a gym. Well done Planet Fitness.